Are You Ignoring these Important Content Marketing Elements? Free Blogging Platforms: Which to choose? A blog is an element of digital marketing that the entire brand must take into account, it has the great benefit of attracting users who are interested in the brand and will generate traffic to the website. 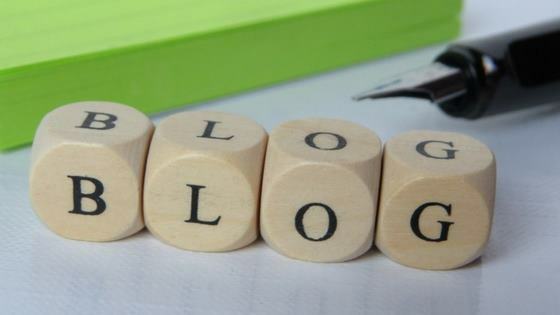 In order to create a professional blog, the most important thing to keep in mind is the creation of content that should be relevant, creative and interesting for users. Sometimes the marks to begin the scrambling of having a blog have the idea that is easy, but the truth is that it should be raised in an organized way, have all the elements to be able to properly develop a blog. Some of the things that we must go to work are a list of keywords to use, to plan an editorial calendar to carry an order of publication of content and the design of the blog. The first thing to do is to have a domain, digital identity and blog design. For this we are going to have to be provided with the services of web designer who should help us in this aspect or have some basic knowledge to be able to set up a blog template. When creating a blog, keep in mind that it is easy to read and attractive, so that the user experience is as positive as possible. Do not forget that the design is responsive, that suits mobile devices. Here it is important that according to the target audience of the brand, they choose the topics that are appropriate and in addition that are relevant and interesting for users. We must think how the users of the brand and imagine what topics might interest them to read by the brand. Here the publication calendar goes into action where we are going to plan the days that we will publish content and we will share it to subscribers and in the social networks. It is a serious mistake to open a blog and stop writing and have it abandoned or do it infrequently. That is why the importance of scheduling and planning the strategy. We recommend to plan the posts for the schedule and days that you think are most convenient. There are many tools you can use to analyze the best time for this. What you need to do is be positive and give it forward, the next step is to organize yourself with an editorial calendar and choose days for content creation. We already know the great power that social networks have and how content is easily shared in them. To be able to generate visibility in the social networks it is advisable in the blog to add buttons in which the users will be able to share the content with their friends, contacts or followers. One way to get faithful followers is to invite them to subscribe to the newsletter, so users will receive an email about new content that we post on the blog. You should not miss your chance. 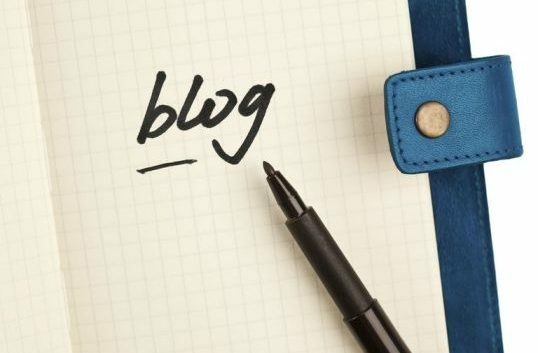 In short, having a blog is something that we must bear in mind, it is essential to organize, plan, and manage so that we can meet the goal which is to attract visitors to the web site. For this is essential the content that we are sharing, this way we will be creating a brand audience.